Courtesy of David M. Weekley, Jimmy Rado. COMING SOON! 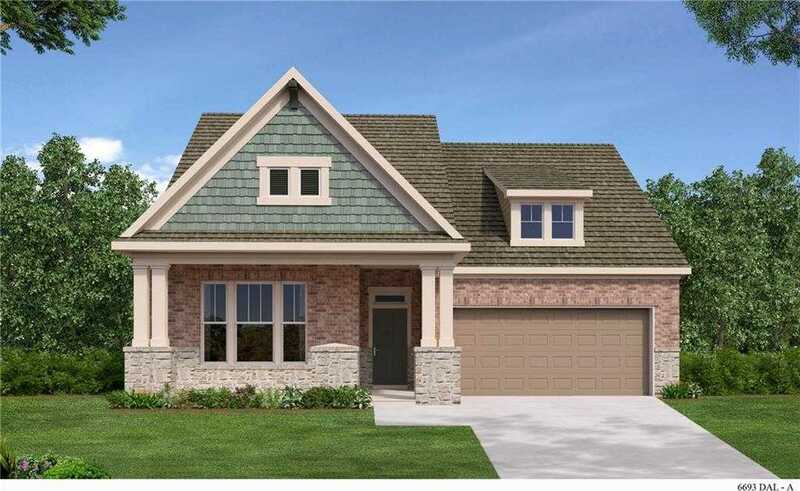 New Construction – DAVID WEEKLEY HOME! Ability to personalize and chose own colors! Located in Fort Worth x2019;s x201C;Walsh x201D; neighborhood. Arts & Crafts style featuring a large front porch. Plan features an open concept, large kitchen island, and covered patio! Highly touted Aledo school system with on site Walsh Elementary, and Walsh amenities. You must see this home and neighborhood! Ask about our 1-2-10 year warranty and energy saver program! Please, send me more information on this property: MLS# 13893988 – $341,990 – 13653 Leatherstem Circle, Fort Worth, TX 76008. I would like to schedule a showing appointment for this property: MLS# 13893988 – $341,990 – 13653 Leatherstem Circle, Fort Worth, TX 76008.